Block management is a very needed feature. The Block Container is very much needed, I’m thrilled to see this in core! 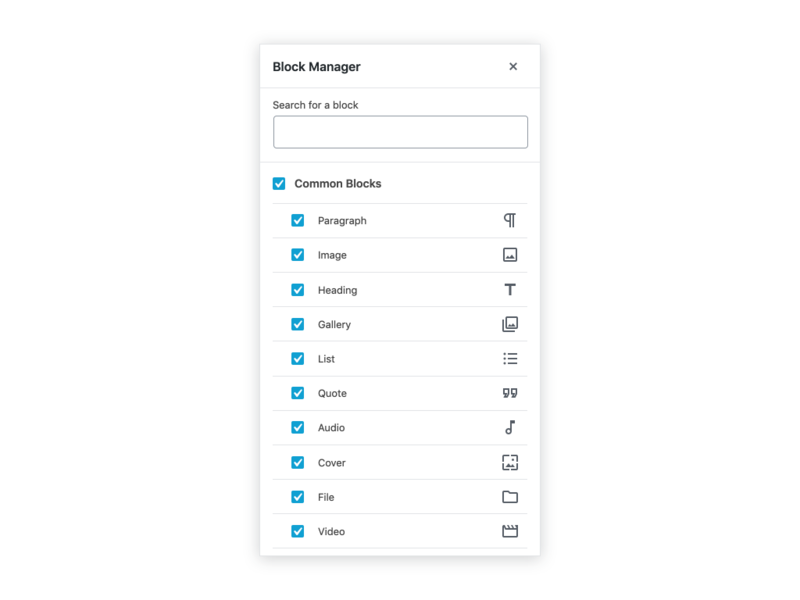 Block Management is awesome and even more needed! Currently, is this a page-level override or post type override that’s managed in a global place? Does it apply just to posts/pages, or other post types as well? Is it available for CPT’s to define their own block management options? Does it have any inherent role attached to it (ie Admin but not Editor) or no roles at all yet & what is the plan? 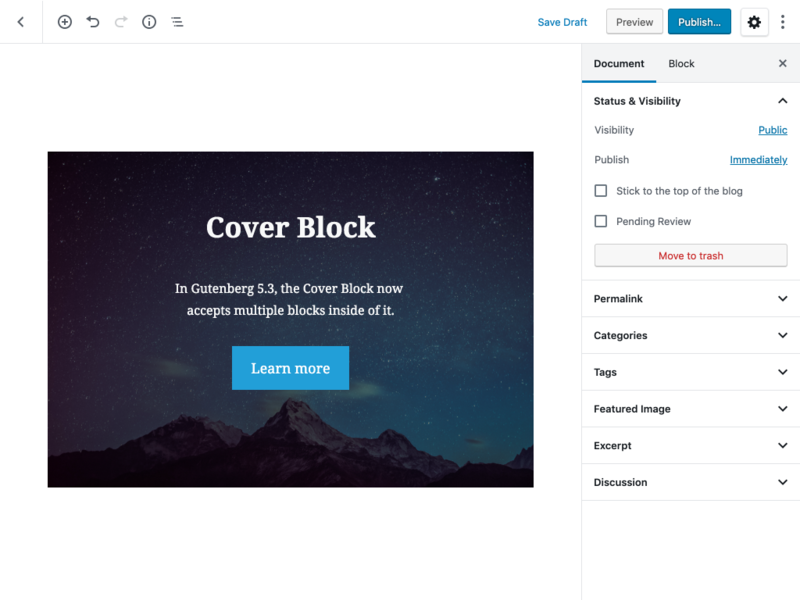 What happens if a block is “live” in the editor, ie currently being used with content in it, and then you disable it? Does that live block convert to something else, or is it still working?